If you've been to the Cabo San Lucas region or the resorts in the Sea of Cortés area, you likely have noticed a predominantly Mexican feel. Well, why not, you're in Mexico but now the mood is changing. Something new is coming to the resort area - a sleek, modern contemporary elegance with a new Four Seasons Hotel & Resort and a unique collection of contemporary Four Seasons Residences. International hotel, resort, entertainment, spa, dining, and estate designer referred to as one of the best in the world and one of the most innovate minds in hotel and resort design today, Todd-Avery Lenahan and his TAL-Studio are designing the development. On the Baja’s secret cape at the edge of the Sea of Cortés, Costa Palmas™ (CostaPalmas.com) is a dramatic landscape with private marina, a village, hotel, residences and a golf course. Four Seasons Resort and Residences Los Cabos are pure luxuries on the calm blue sea. Four Seasons Resort Los Cabos - brings unrivaled hospitality to the capeless traveled. From restaurants to pools to the spa, this is a place where light and shade, art and architecture, man and nature have designed modern sanctuaries, timeless playgrounds, grandly playable golf, and lively gathering spaces, indoors and out. 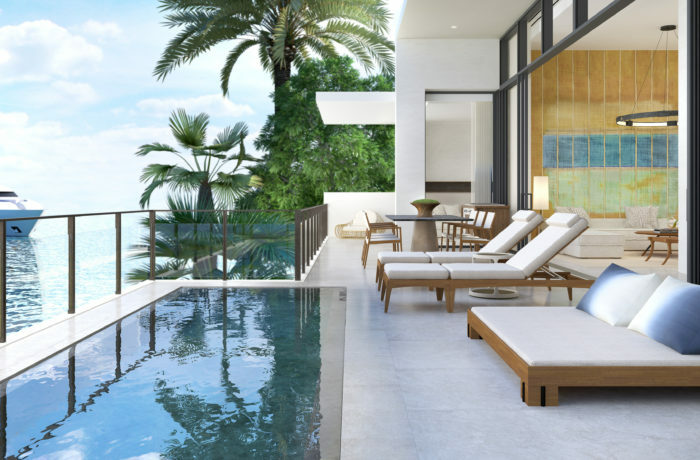 Four Seasons Residences and Villas (are now for sale) - Four Seasons Residences are contemporary vacation homes where generous interior spaces blend seamlessly into shaded outdoor living with built-in day beds, fireplaces, outdoor showers and inventive furnishings. And Four Seasons Residences at Costa Palmas offer all the services and amenities of the resort, at home.